Amidst the raging MeToo movement in India, filmmaker Vikas Bahl was reportedly asked to refrain from supervising the editing process of his upcoming film Super 30 after being accused of sexual harassment. While the film was earlier slated to release on January 25 this year, it was put on hold with no director on-board to look at the post-production. However, we now hear that Anurag Kashyap has replaced his old friend and co-founder of now dissolute Phantom Films, Vikas Bahl, to oversee the post-production work of the film. The Gangs of Wasseypur director confirmed the news to a leading portal and stated, "At the moment I am getting Womaniya(another production) started, but yes, I will be overseeing the post-production of Super 30." Apparently, Hrithik was keen to have Anurag on-board, although he only took over the responsibility after Vikas gave his consent and said that he had no objection to the decision. When prodded why he has taken over the film despite his fallout with Vikas, Anurag quipped, "There are at least 30 new people debuting with this film. It’s just out of responsibility for the money put in production." Despite all this, Anurag confirmed that there is no sign of a patch-up between him and Vikas, thereby calling all rumours suggesting it as "utter crap." 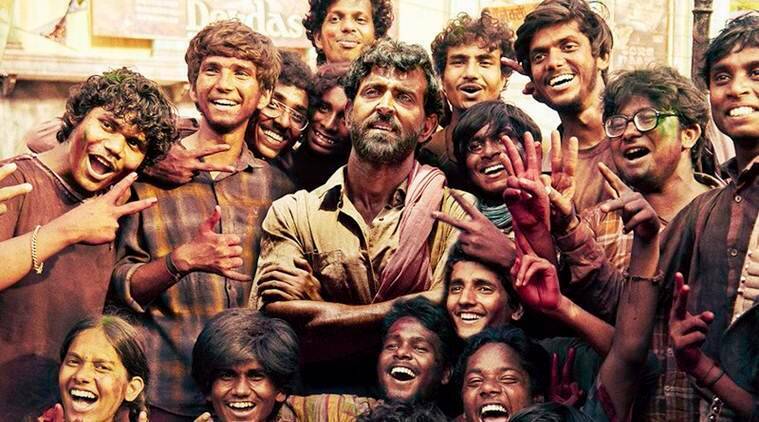 Apart from Hrithik, Super 30 stars Mrunal Thakur, Amit Sadh and Nandish Sandhu in the supporting cast. The film is now slated to release on July 26, 2019.